Wash it, Just like the hair on your head, your beard must be washed on a daily basis. This is actually more important because beards have a tendency to trap all kinds of stuff– food, skin cells, ect. You can use conditioner or a leave in beard oil to soften the texture of the manly bear after shampooing. Go to your barber. Growing a beard is a great way to change up your look. If you don’t know exactly which beard shape will work well for your face, we can certainly tell you. The shape of your beard is important to us. We recommend you let us help you trim and maintain your beard during your regular haircut visits. Your favorite barber at The Presidents Club is waiting to for you! 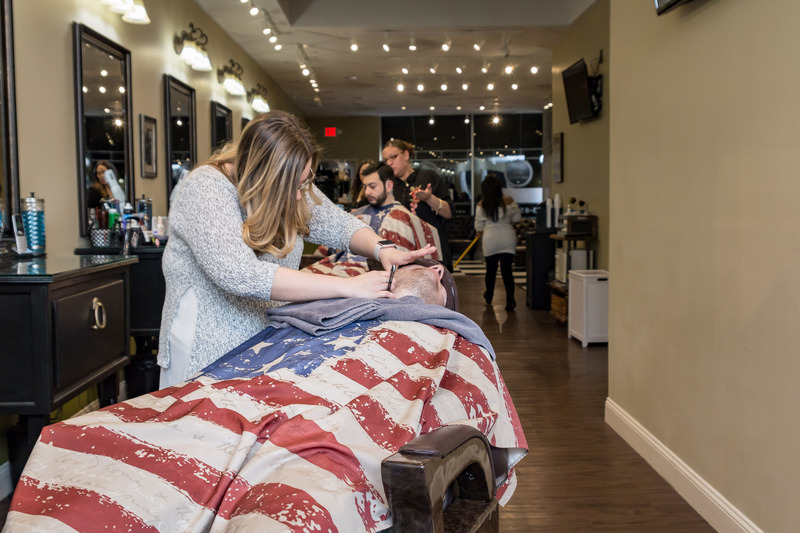 Make your next beard trim appointment today so we can get you looking and feeling your best! Shave you later!